Do you wake up in the morning excited about going to work? If not, we can help you. Our aim is to help professionals grow their careers by finding their next job. Register today to launch your next career move in total confidentiality or click here for more information. Are you struggling to find the right talent for your organisation or effective HR solutions? 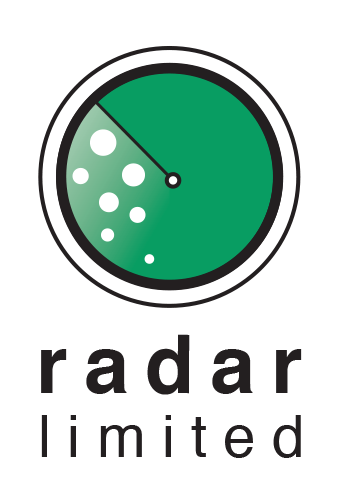 Radar Recruitment has gained a reputation for professionalism and integrity and as a result has handled many large and sensitive assignments. Click here for more information. Working together towards an AfroOptimistic future. Learn more about how others are shaping the continent on a global platform and be inspired to be part of the change by sharing our stories. Technology, relevant skills, innovative thinking and entrepreneurial behaviours are the keys to unlocking Africa’s future. Click here to learn more.